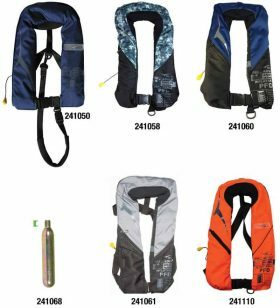 Traditional style foam PFD Level 100 approved to AS4758 100 and designed to be comfortably worn for general recreational boating applications in coastal and offshore waters. 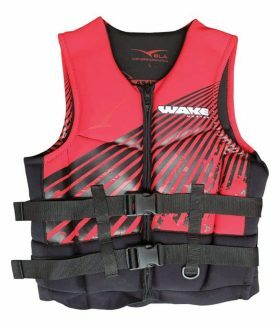 Features a lay back collar for head support front zip closure with 25mm adjustable webbing strap and side release buckle elasticised hem on all child sizes layered foam and gusseted side panel. 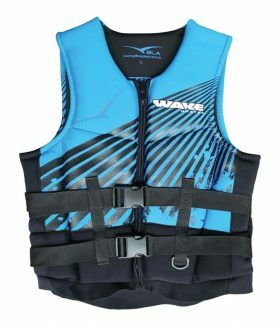 Child small sizes also include a neoprene padded adjustable webbing crotch strap with side release buckle for added security. 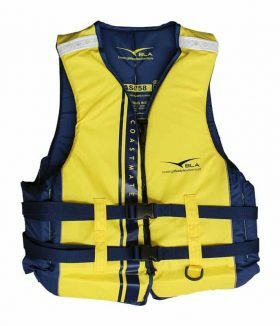 PFD Level 150 and 100 PFD Personal Flotation Device Level 150 is one that complies with the requirements of the Australian Standards approval code 4758 150. 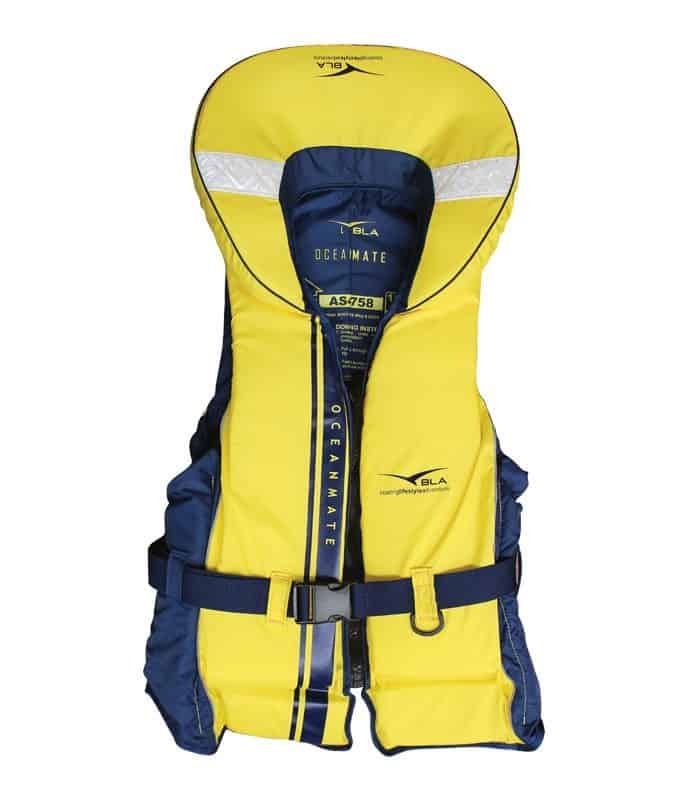 To comply with these standards the garment must be suitable for use in offshore applications and provide a high level of buoyancy maintaining the wearer in a safe floating position i.e. with the body inclined backwards from the vertical with the nose and mouth clear of the water. 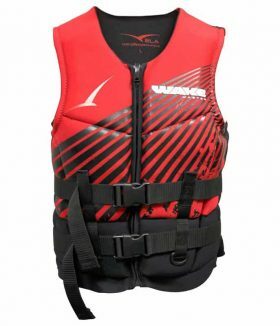 Although similar in functionality the Level 100 PFD is generally recommended for use in pleasure boats which may occasionally venture beyond sheltered waters or where the wearer may be at risk of sustaining injuries which may impede the wearer s ability to swim. Some State Authorities require these jackets to be worn in certain situations or by determined age. 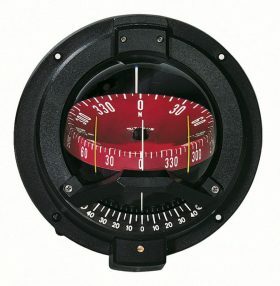 Ensure to consult your State Authority for full details and requirements.